Strong, Robust Products - Safety and Reliability. Providing your operation with the flexibility it needs in todays world. Sun Protection with simple installation and adjustability! Femco's years of experience in the safety and weather protection industry will ensure you get a reliable product that satisfies your need. Our experienced and dedicated employees take pride in the customer service we exhibit. We say proudly, "We've got you covered." Both our ROPS (Rollover Protective Structures) and FOPS (Falling Object Protective Structures) are functional, easy to install and add appeal to OEM finished products. 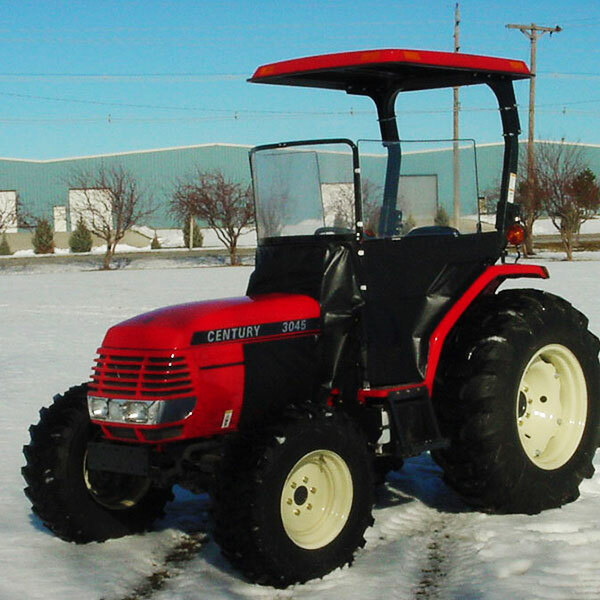 We specialize in designing weatherbrakes for many tractor types. Our design engineers can produce a top-quality finished product for almost any piece of equipment. Whether at work or play, Femco makes staying out of the scorching sun effortless! 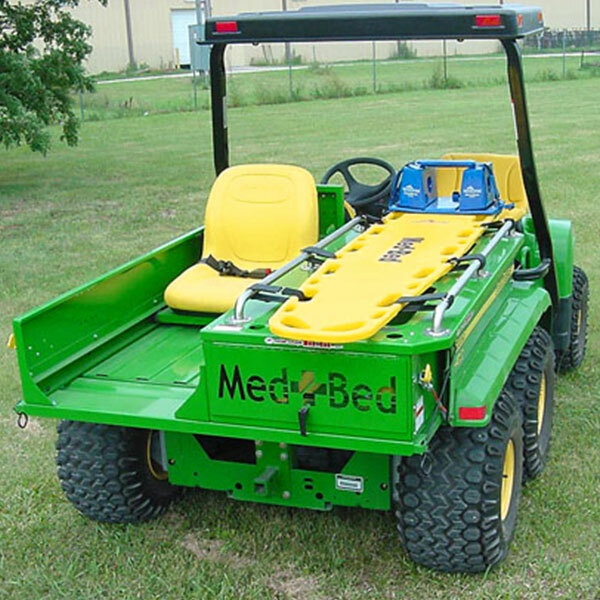 The Med-Bed™ modular attachment provides an off-road medical rescue unit that will accomodate a spine board or other immobilization device. 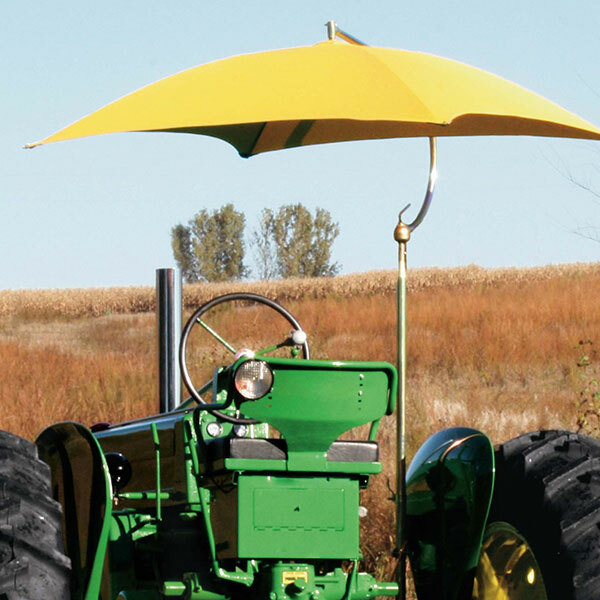 Since 1965 FEMCO, Inc. has been a leader in the manufacture of quality products including ROPS, FOPS, Cabs, Enclosures, Weatherbrakes, Canopies, Gator Accessories, Sunshades and Umbrellas. 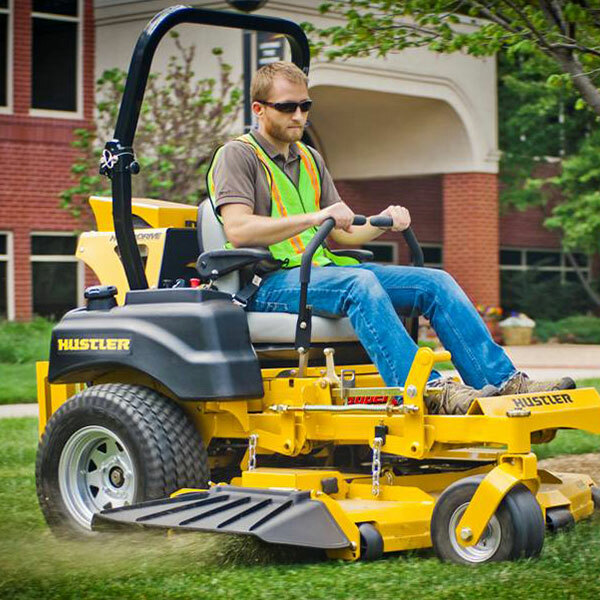 Our products are sold to OEM's such as John Deere, Mahindra, Kubota, and Cub Cadet. FEMCO products can be found at Ag dealers such as John Deere, Case-New Holland, Kubota, AGCO, and Massey-Ferguson. Our products are also sold in farm stores like Tractor Supply and Orscheln Farm and Home. You may also order direct from us by calling (800) 677-0898. FEMCO's manufacturing capabilities include sheet metal fabrication, welding, tube bending, powder coat painting, sewing, thermoforming and assembly. We are centrally located within the US for economical product distribution.